Local Riders,Local Races: Winchester Crit Announces Equal Prize Fund for Elite Men & Women! 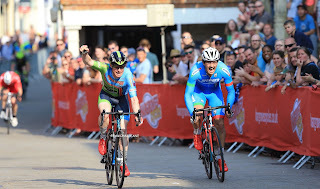 Winchester Crit Announces Equal Prize Fund for Elite Men & Women! 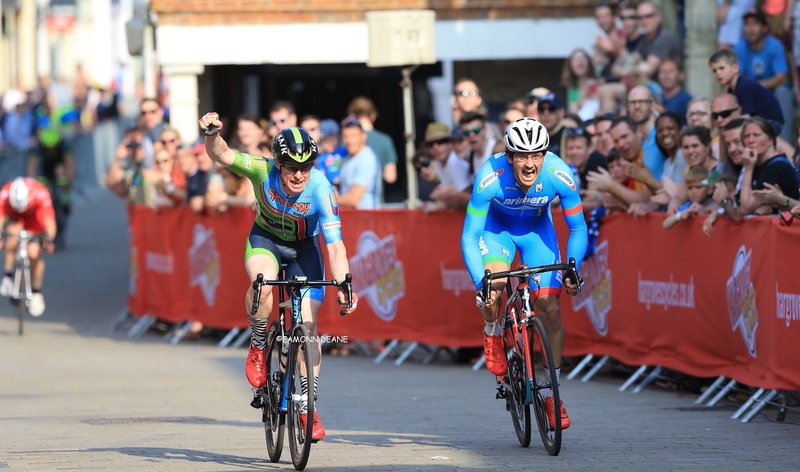 Riders in the Elite Men’s and Women’s races at the Winchester will each compete for a total race prize fund of £1,000 in the final two events on Sunday 11th June. Both winners will take a cheque for £400, with cash available down to 10th place on a sliding scale. The Cat 3/4 race will also have a prize fund, the winner scooping £100, and cash to 5th place. The fund has been made possible from rider entry fees, plus generous sponsorship from Hargroves Cycles and SimplyHealth Professionals. In addition to the cash prizes, medals and trophies and a range of goodies will be awarded in all the Youth races to those who make the podium, while the best South Region riders in the U16 and Elite races will also receive gold, silver, and bronze medals from British Cycling South Region officials.